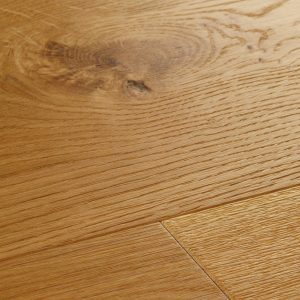 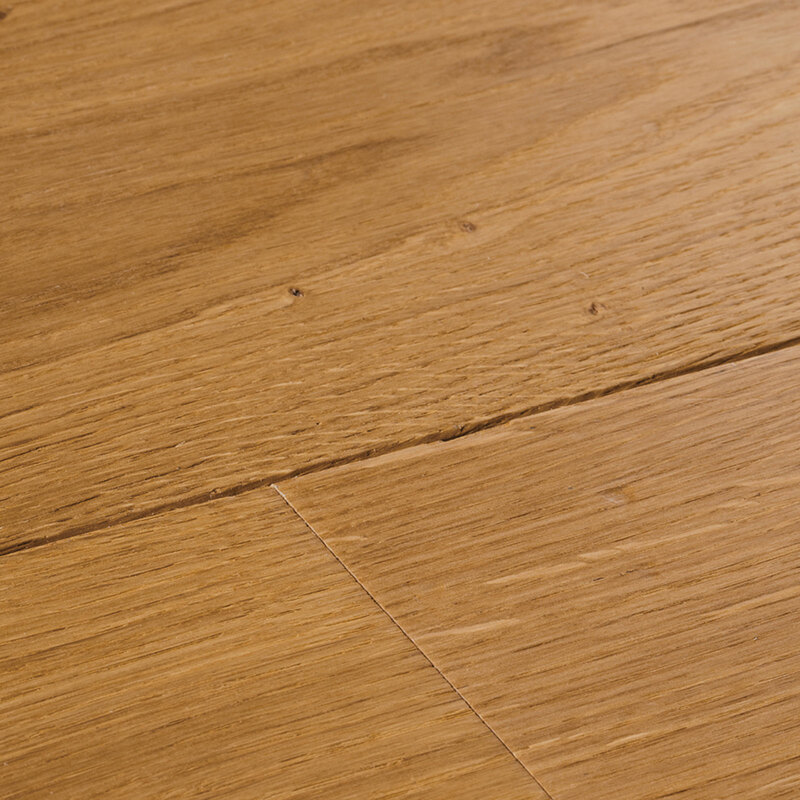 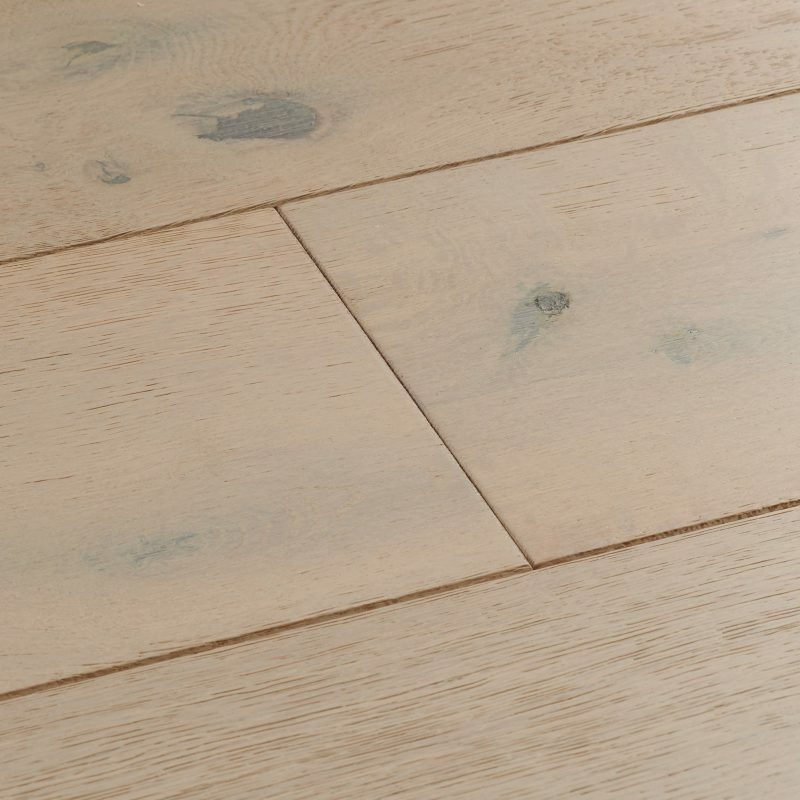 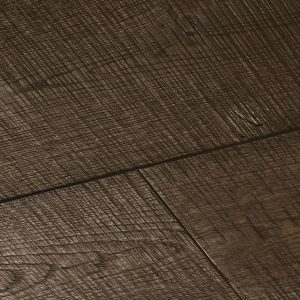 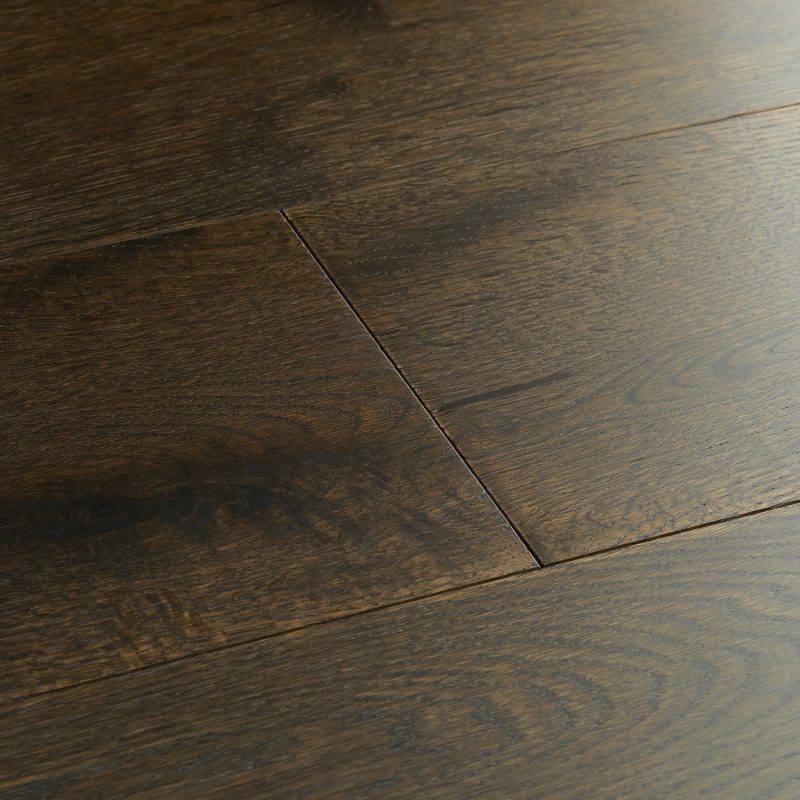 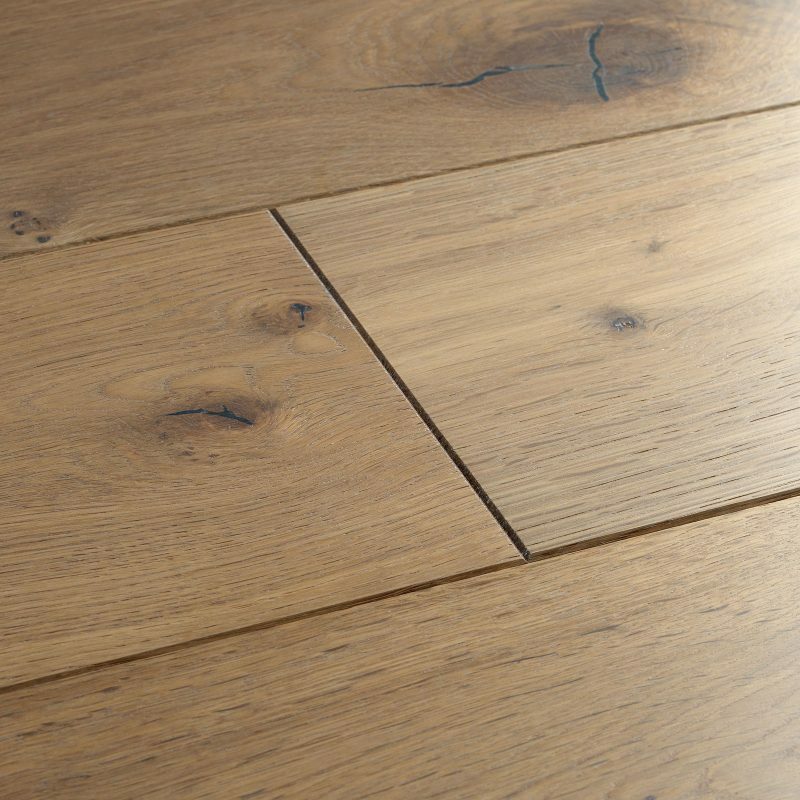 Distressed Natural Oak features classic golden tones and distressed bevelled edges for a really rustic wood floor feel. 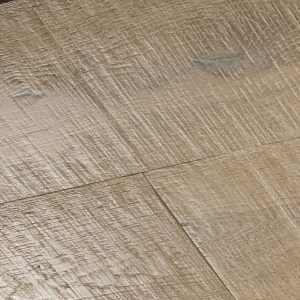 Every detail of these boards captures the love of a thousand feet, bringing a lovely sense of nature that's aged and experienced to your home. 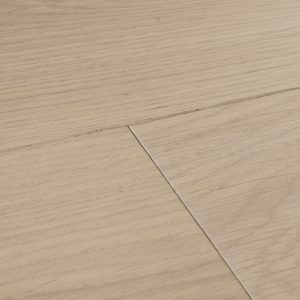 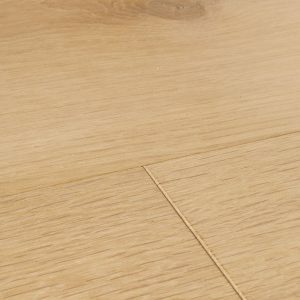 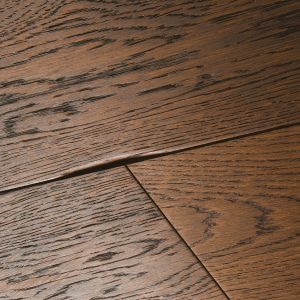 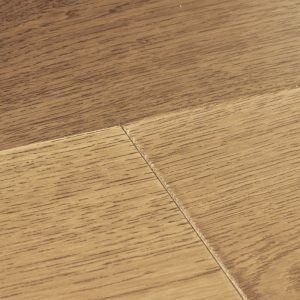 Distressed Natural Oak features classic golden tones and distressed bevelled… Distressed Natural Oak features classic golden tones and distressed bevelled edges for a really rustic wood floor feel. 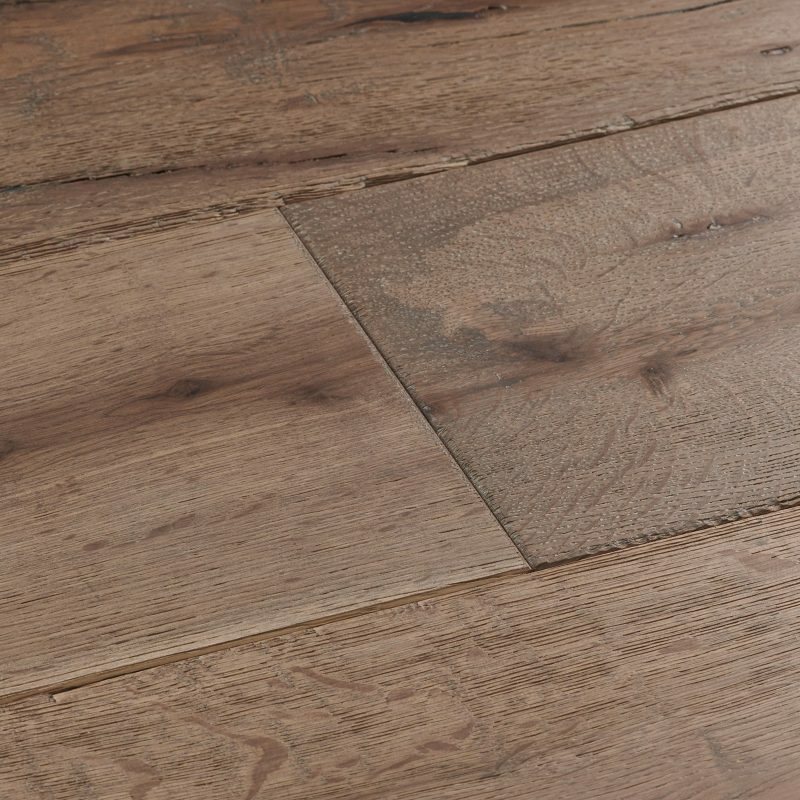 Every detail of these boards captures the love of a thousand feet, bringing a lovely sense of nature that's aged and experienced to your home.